Earlier this month Comer Coltrell passed away. His legacy? 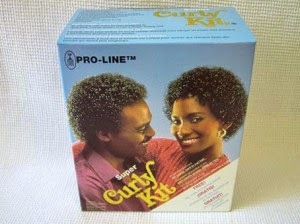 Creating the Curly Kit, a do-it-yourself Jheri curl kit. 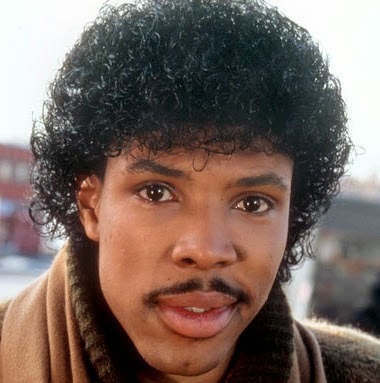 But like so many fashion trends, the success of the Jheri curl (and its derivatives) would not endure. 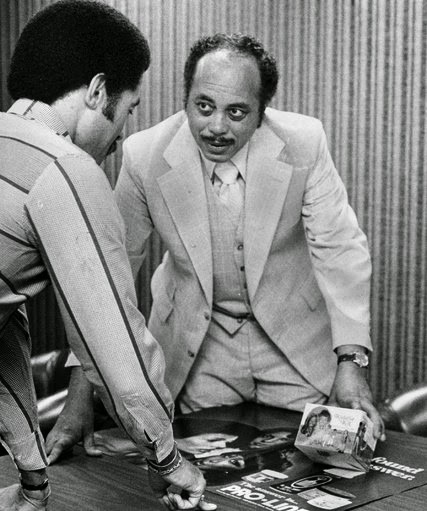 By the mid-1980s, amidst complaints of it staining clothing and furniture and rumors that it caused Michael Jackson's hair to catch on fire during the filming of a Pepsi commercial in 1984, it became easy fodder for jokes and comedians. Comer Cottrell passed on October 3rd. For related reading, check out Hair Story: Untangling the Roots of Black Hair in America by Ayana Byrd and Lori L. Tharps. Bonus: Michael Jackson getting his hair styled for the cover of Thriller (1982).